Bigger isn’t always better. That’s a lesson Bo Luna learned the hard way. Luna’s Lawn Service began as an after-school job mowing lawns around Luna’s hometown of Bryan, Texas. As the business began to take root, Luna added landscaping services and later became certified in irrigation system installation. “I got tired of hiring subcontractors and waiting for them to show up. It opened up a huge opportunity for my business,” he says. 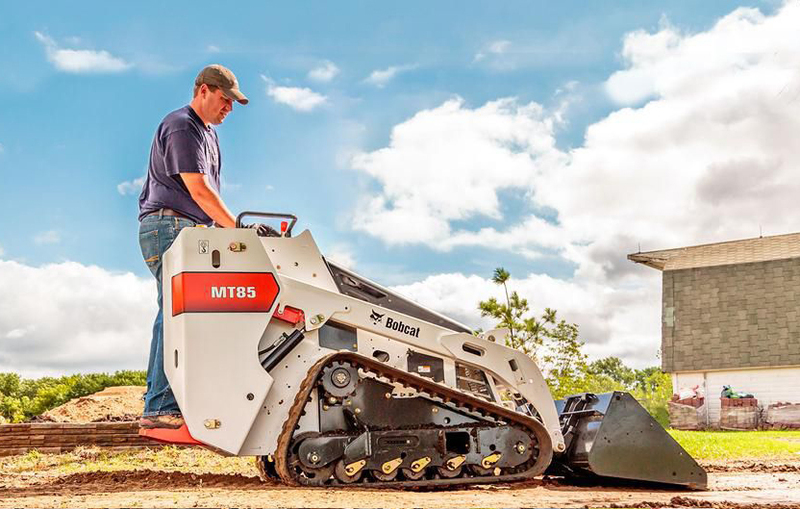 A lifelong interest in equipment and the need to tackle more projects in one day led to the purchase of a Bobcat 864 compact track loader. “The business just kind of blew up from there,” he says. So after years of literally growing his business from the ground up, Luna had to re-evaluate. Was he running a business or was the business running him? See how his decision to stay small and stay busy shaped the future of his business.